Hi guys today I am sharing the most and I mean the “most” simple craft you have and will ever make. 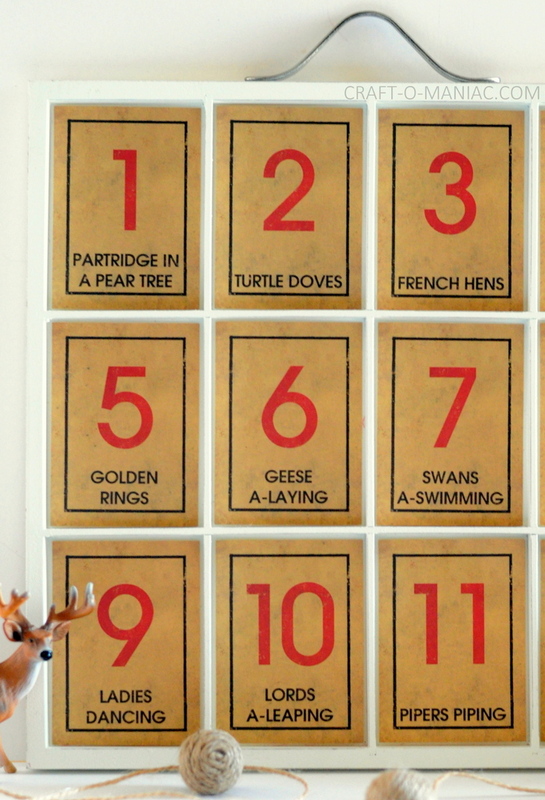 I am sharing this super darling 12 Days of Christmas Song Tray. 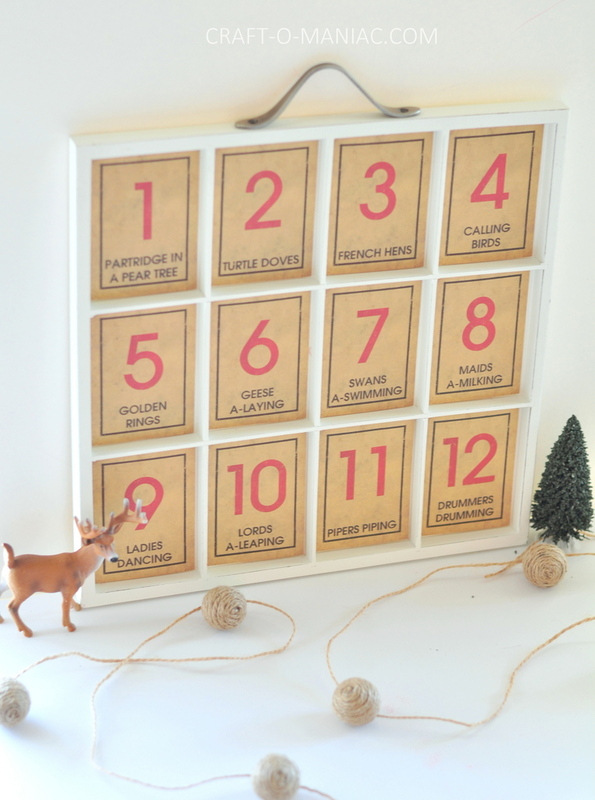 I love its simplicity and it will be cute added to a table, shelf, mantel, etc. with other cute Christmas decor. I can’t wait to actually use it. I think Christmas will all be up in another week or two. That said, I am putting up my tree on Monday, eeeep. 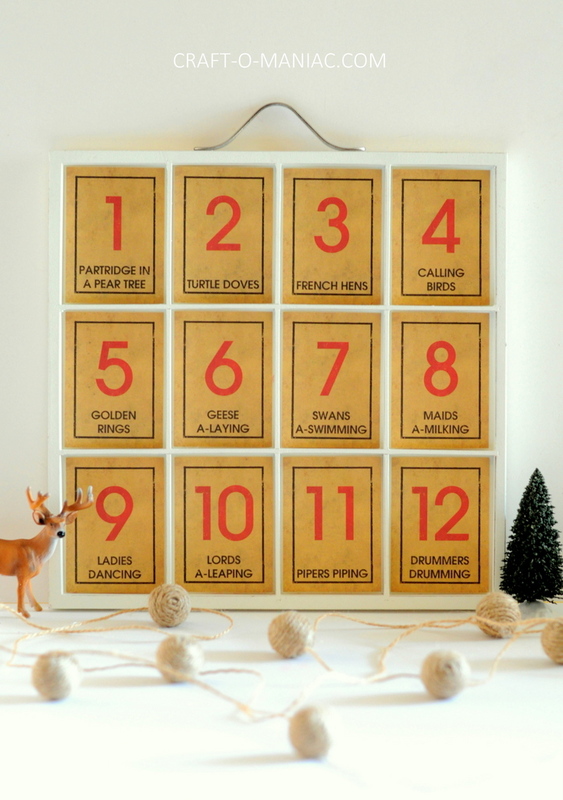 – 12 days of Christmas card stock tags. 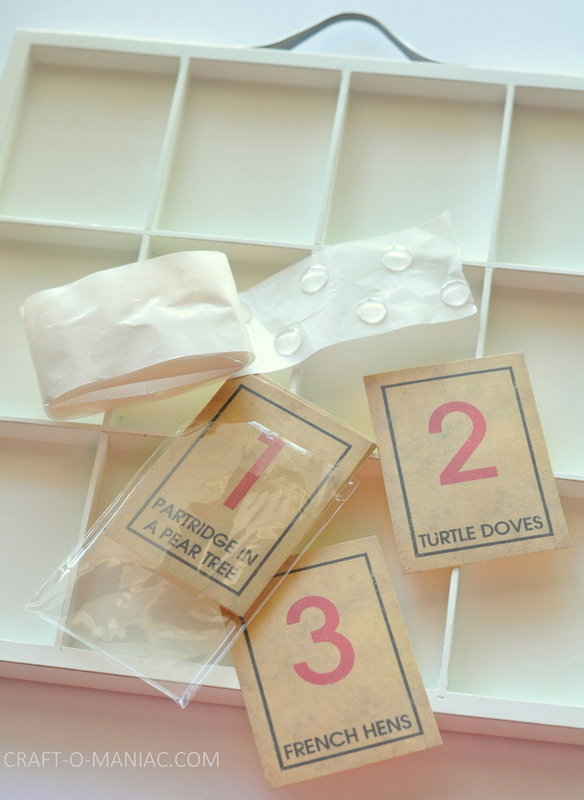 How to: simply take your 3D glue dots stick one at the top of your card stock card and one at the bottom, then place it inside the tray. That is it. 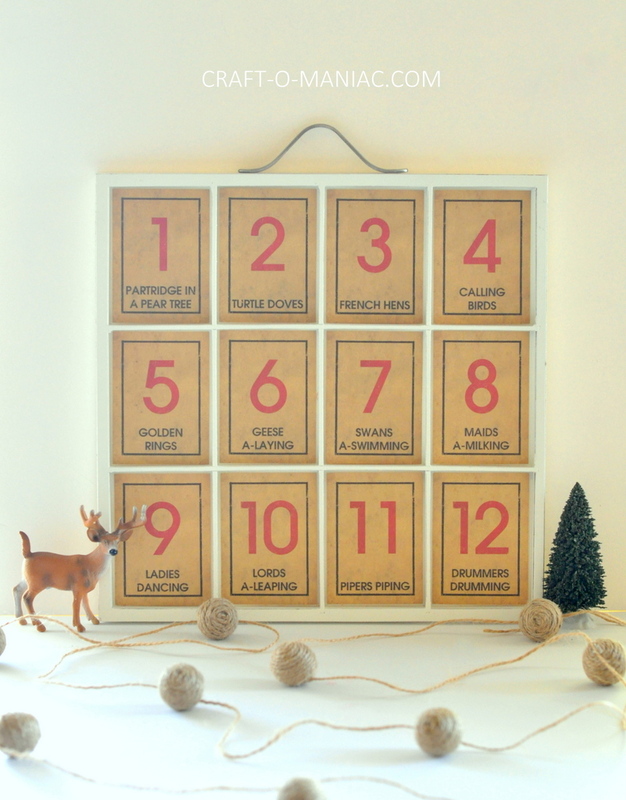 You can find the tray and tags and tons of other wonderful craft goodies at Canvas Corp. Brands. This cute craft would be a darling gift to give someone in your family or a neighbor or friend with a cute tray of cookies too. 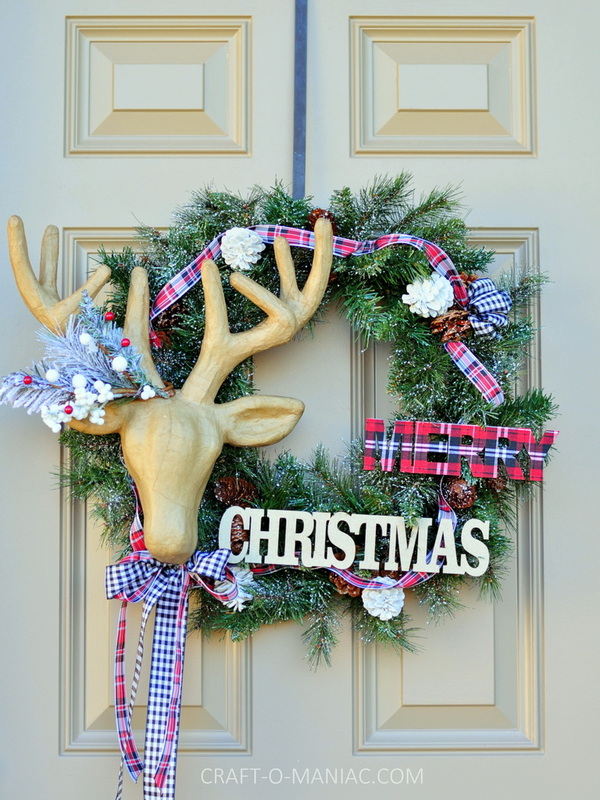 Lets take a look at this cute Christmas Crafts. 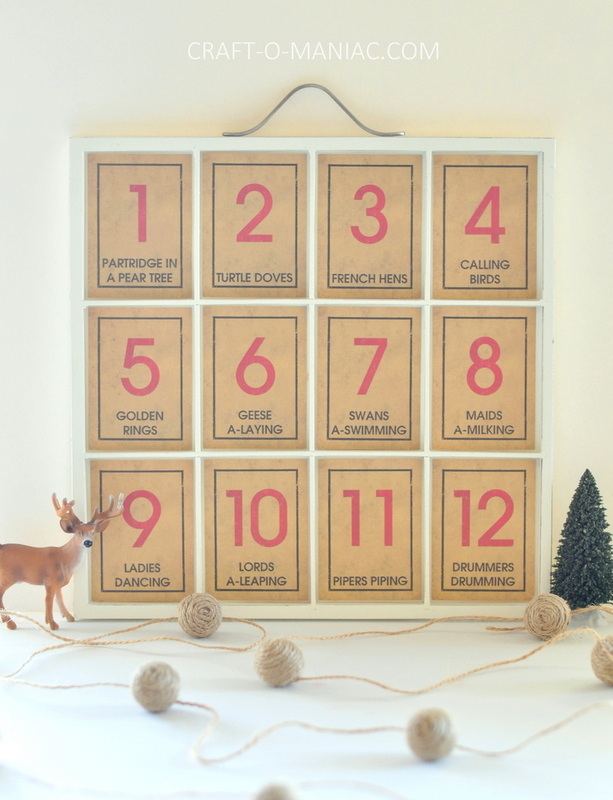 You can check out this other darling Canvas Corp Brands| “DIY Burlap Christmas Tree” I made last year. 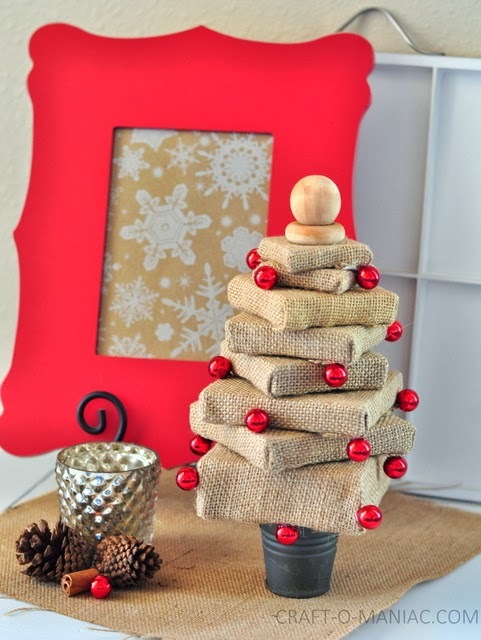 The product for some of the burlap wrapped wood squares can be found here. Thanks for stopping in today. Enjoy all your holiday decorating and crafting. This is not a sponsored campaign, this is a review of some products, all opinions are 100% mine.